What is a Complete Athlete®? A Complete Athlete® (high school senior, graduating class of 2019) understands that being an athlete is more than making a great catch or being the fastest on the team. It is also about respecting others and embodying positive change mentally and physically, both on and off the field. A Rising Star is a freshman, sophomore or junior athlete who is on the right path to becoming a Complete Athlete®. These underclassmen will be recognized for making good decisions in the classroom, on the field and in their communities. 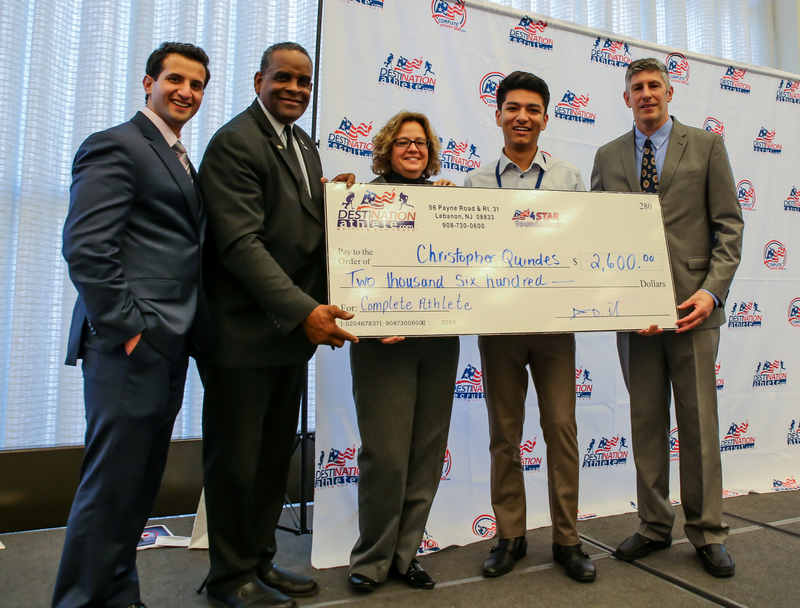 Nominations for Rising Stars will be submitted along with the Complete Athlete® nominations. 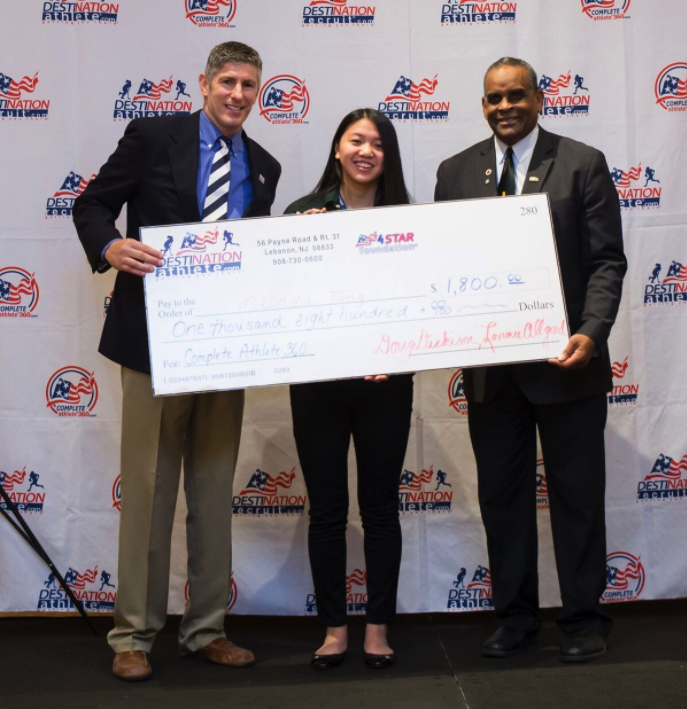 The Rising Star finalists will also be notified and invited to the Complete Athlete® Award event within their state, where they will be announced and honored for their achievements to date. THANKS FOR ALL YOUR NOMINATIONS! event taking place on November 18th? *Nominations for this award can only be submitted by any high school official however, please speak with your coach or the school’s Athletic Director to discuss nominating a deserving athlete you know. 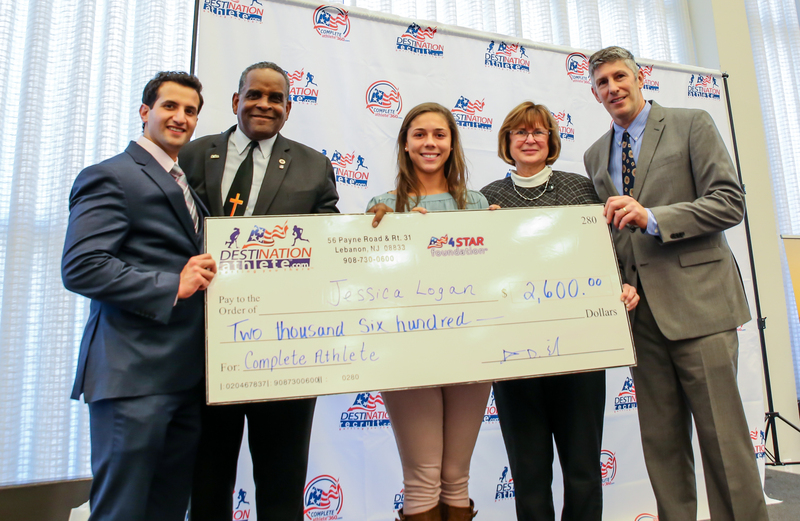 A total of $10,000 in scholarships and awards will be presented to the NJ winners at the NJ Complete Athlete® Award Banquet. In addition to The Complete Athlete® Award, we are also recognizing Rising Stars, underclassmen on their way to becoming a Complete Athlete®. Please submit your nomination for 1 Complete Athlete® (Class of 2019 high school senior) and 1 Rising Star (underclassman). 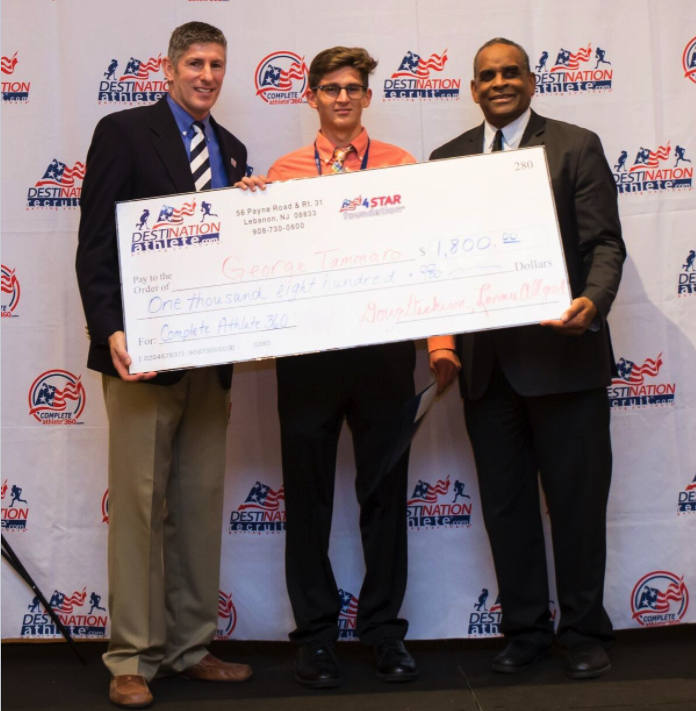 Destination Athlete® will notify all finalists of their selection prior to the banquet. 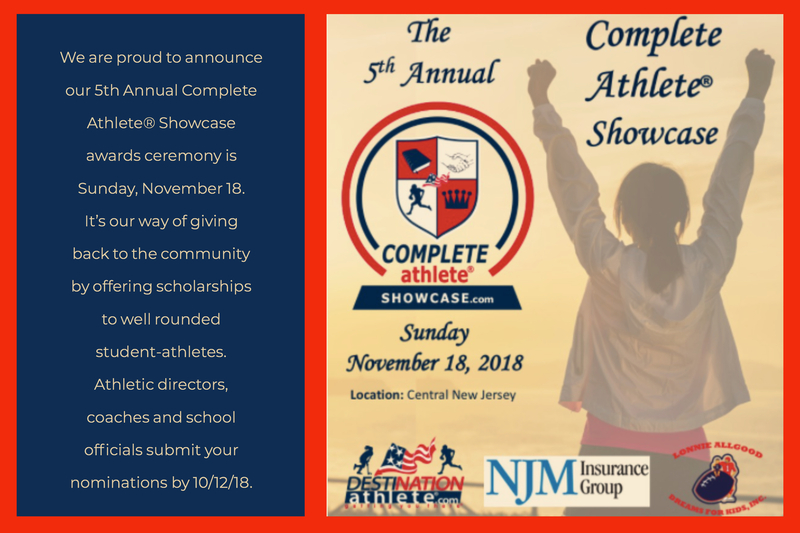 With this notification, finalists will receive an invitation to attend the NJ Complete Athlete® Award Banquet where (1) male & (1) female winner will be selected at random for the scholarship prize. Additional awards & certificates will also be presented to finalists. Finalists MUST be present at the event to be eligible to win.